Fighting games continue to grow as an esports-viable options. Loved more at home than as part of mainstream competitions, certain games surpass all expectations when it come to total sales. Super Smash Bros. Ultimate has just beaten the 5-million mark in sold copies in the United States. 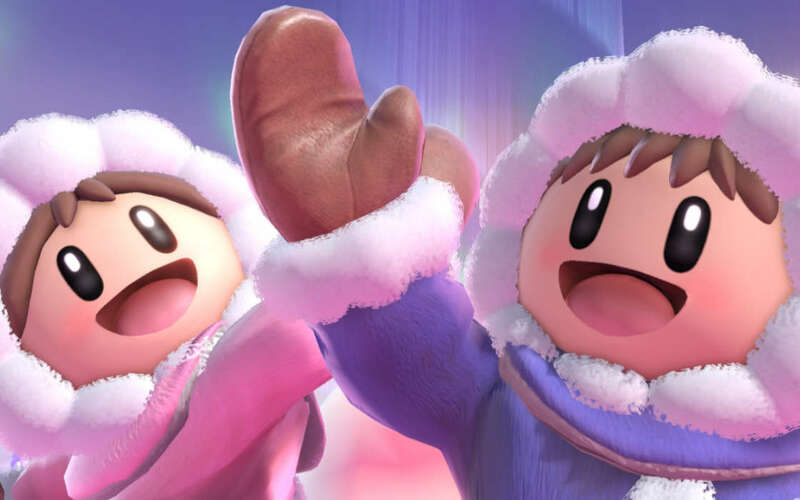 Super Smash Bros. Ultimate’s sales have been quite impressive all across the United States. The latest figures put the total number of copies sold at 5 million, a number that rivals and easily out-sells any other esports title worldwide, let alone in the United States. And now? Now, Nintendo is fully dominating the United States. With 5 million sold copies in the United States, this number is impressive, especially giving the very narrow time-frame. Nintendo did hurry up to thank fans who have been snapping up the game quicker than the company has been able to replicate it. It’s noteworthy that Super Smash Bros. Ultimate’s been out for only two (almost) full months and it’s already looking like it would overtake Mario Kart, the best-selling game in the US by Nintendo. Still, with just 5 million copies, Super Smash Bros. Ultimate has some way to go before catching up to Mario Kart’s own 15-million benchmark. Super Smash Bros. Ultimate is a beloved gaming title, with a solid grassroots competition around it. From official events to the makeshift quick flare ups, Super Smash boasts quite the community. That same community is now looking into ways of unifying the scene and developing a more pronounced competitive environment. You need to unify all the tournaments since the legitimacy of a circuit is based off which events are part of it,” Genesis tournament organizer Sheridan Zalewski said cited by ESPN. “Not just the major ones, you need to find some way to involve all the regionals and even the locals. Mr. Zalewski’s remark is spot on, indicating that a unified global structure would be needed for Super Smash Bros. Ultimate to replicate its popularity in esports dimensions. However, if Nintendo isn’t doing that, Mr. Zalewski asked rhetorically, what’s the point of hosting tournaments other than self-promotion? Super Smash Bros. Ultimate has managed to sell over 5 million copies of the game in just two months. The game is after Nintendo's other best-seller - Mario Kart.